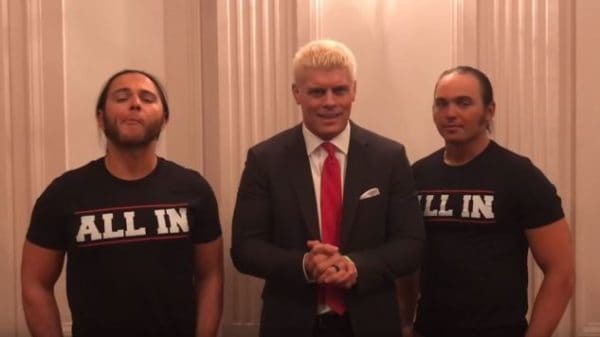 On this episode, Rich and Runz don’t hesitate to go top to bottom with their ALL IN reactions immediately after the show. On this episode of the Running Wild Podcast, Rich and Runz talk Summerslam fallout and the ROH ReUnited tour. Plus, Rich and another Matt Taven interview. Rich and Runz are at it again with their NXT Takeover Brooklyn and WWE Summerslam 2018 Review. As always, they offer both live and in-arena perspectives. 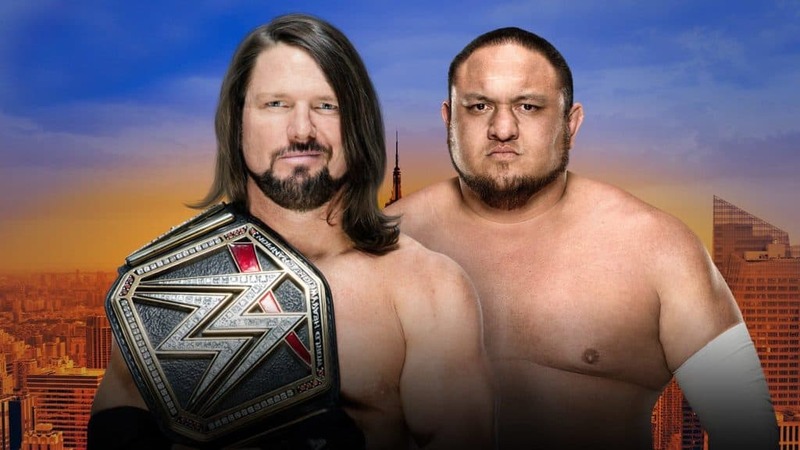 Rich and Runz preview both WWE Summerslam 2018 and NXT Takeover Brooklyn 4, and discuss the G1 Tournament Finals. On this week’s episode, Rich and Runz talk about the latest G1 Climax news and discuss the changing of the guard thanks to a new EVOLVE champ. Rich and Runz discuss ROH’s Honor For All event, Impact’s Slammiversary 2018, New Japan’s G1 Climax, Matt Riddle to NXT, and more. 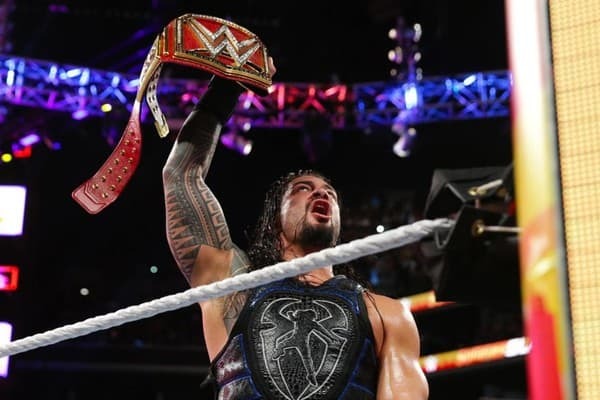 Rich Laconi and Runz give their immediate thoughts on WWE Extreme Rules 2018. 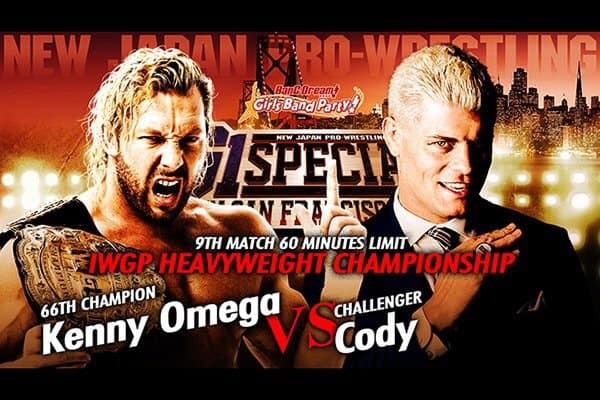 While also discussing the first two nights of NJPW’s G1 Climax, and more. The guys share their thoughts on the NJPW G1 Special and share about their experience at Best in the World, Runz from the stands and Rich on commentary. Rich and Runz discuss their live experience at ROH NYC Excellence. 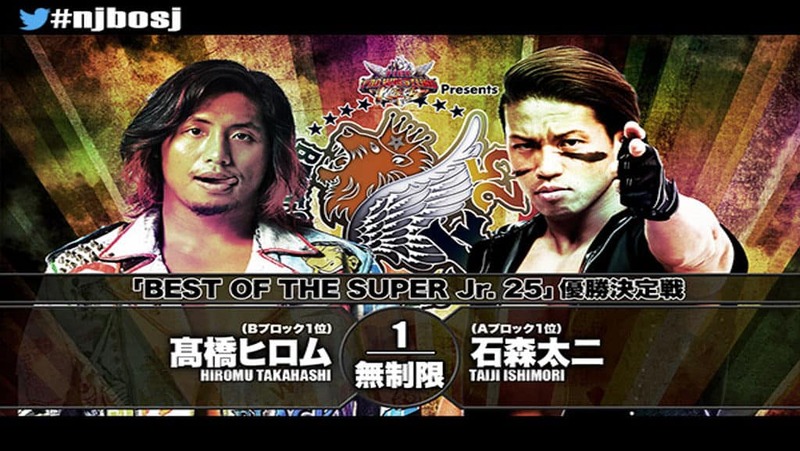 Plus, also discuss more on New Japan’s Best of the Super Juniors and thoughts on MLW too. 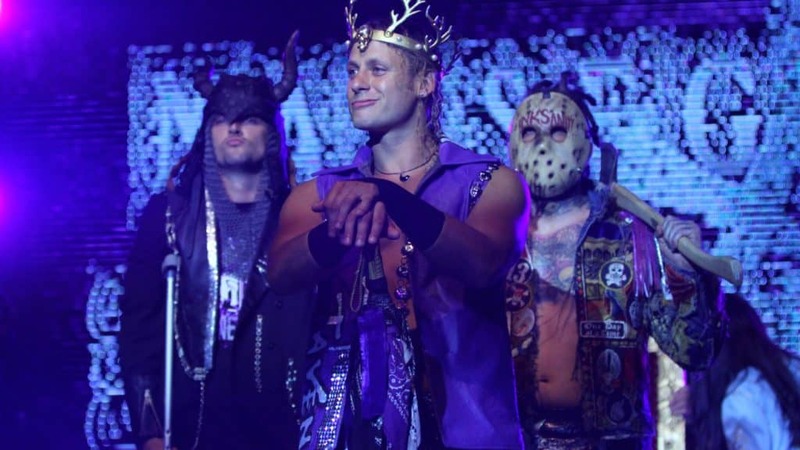 On this episode of Running Wild Podcast, Rich and Runz completely review ROH’s Honor United Tour events from Edinburgh, Scotland, Long and Doncaster, England from this past weekend.